Today’s Blogger in the Spotlight is my buddy Sarah, who hails from the UK. 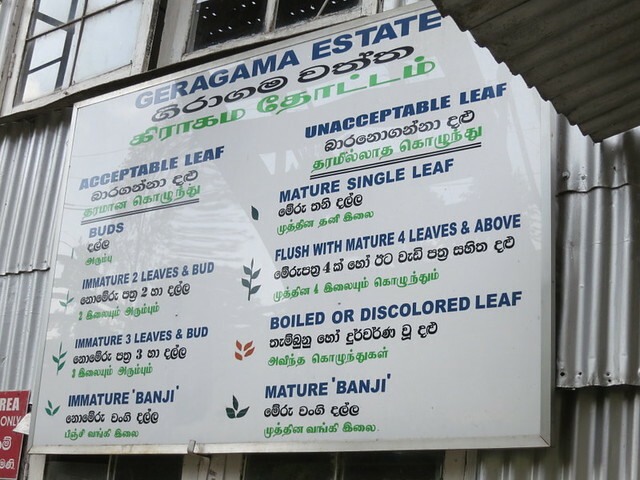 This post is about her amazing journey through Sri Lanka, and her tips on what to look out for, if you ever travel to that country. Too oft overlooked for its neighbouring cousin, India, Sri Lanka is a country with much to offer those seeking adventure and beauty in Southeast Asia. From charming local people to stunning, unmarred countryside, Sri Lanka combines history and heritage with lip-smackingly good food and a still-innocent tourist trade to provide any traveller with an eye-opening and enjoyable trip. Here are ten things that should be on your itinerary.. It may seem like the usual tourist trash when touts offer tickets to the cultural show “with fire walking!”, but it is money well-spent. 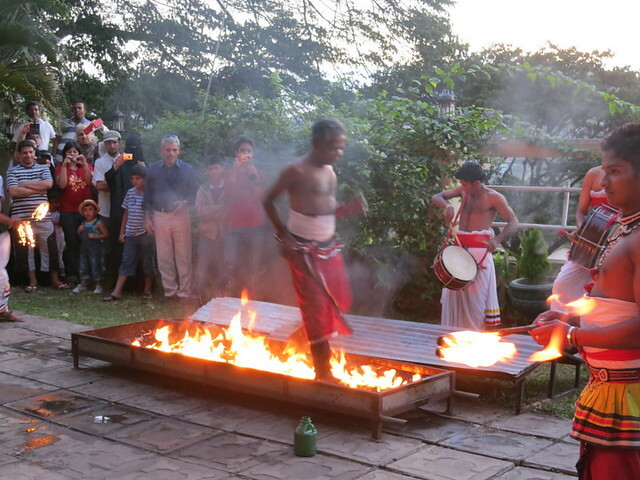 At the Kandy-based show I attended, dancers from all regions of the country showed off their costumes and various traditional song-and-dance pieces, before men walked over fire in the courtyard outside as if strolling to the shops, much to the delight of the merrily groaning onlookers. 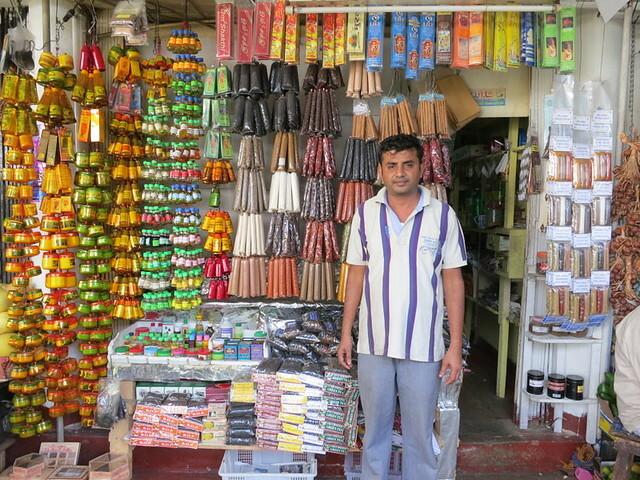 The hectic hub of the downtown area of the capital is Pettah Market, where the noise of tooting tuk-tuks and squawking sellers is only matched by the visual spectacle of goods of every imaginable designation. Fruits, vegetables, suitcases, bracelets, CDs, hair brushes, lottery tickets, freshly grilled sweetcorn; you name it, it’s available, and will be thrust in your face if you linger for a moment too long. 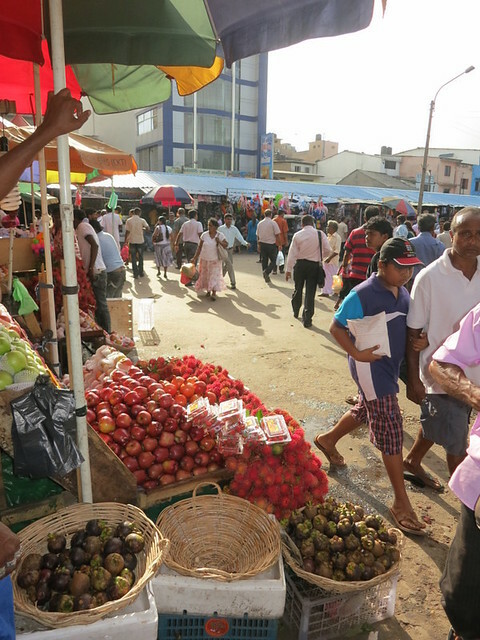 Pettah Market is an experience and one that will remind fondly of the messy cacophony of Petaling Street, albeit with more huge buses trying to squeeze along improbably narrow spaces. Catch one of the local trains that run along the sea and prepare for an experience – the rattling carriages move just a tad little faster than walking speed and the windows and doors left open to the churning sea (on one side) and colonial mansions (on the other) just yards from the track. Pulling into the historical Fort station is the highlight. Built by the British in 1917, this station harks back to the mighty structures of Paddington and Kings Cross in London, but is packed incongruously with crowds gathered around the cricket on the TV or pressed against the ticket booth in a mass of humanity that passes for a queue. Take your pictures, soak up the atmosphere, then scuttle off somewhere to recover. 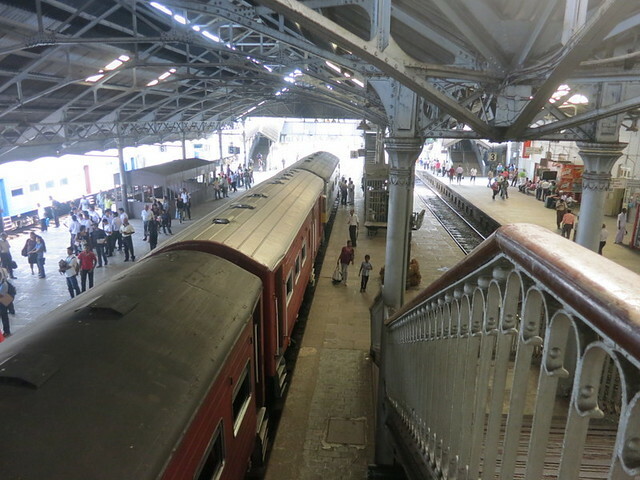 Many tour operators will offer to drive you the 115km from Colombo to Kandy, but resist and book yourself a seat on the twice-daily train instead. This journey may take longer but is infinitely more comfortable and the scenery is stunning, the green hills and sprawling countryside rolling away outside the windows as you chug through the landscape. Trains plying this route often have a First Class Observation car, which sits at the back of the train and offers armchairs facing the windows for an uninterrupted view, but wherever you sit on board you can expect a stunning vista. Kandy’s most prized tourist attraction is the Temple of the Tooth Relic, a UNESCO World Heritage Site and one believed to house the tooth of Buddha in a golden casket in a temple within this palace. Twice a day visitors can shuffle past the casket (expect herds of locals doing the same), and the whole complex is an ornate structure worthy of a few hours wandering and appreciating, from carved beams to glitteringly detailed temples. There is even a section dedicated to a much-beloved elephant that used to carry the tooth through the town during the annual parade. If you can time your visit to coincide with the parade it makes for a fascinating spectacle. 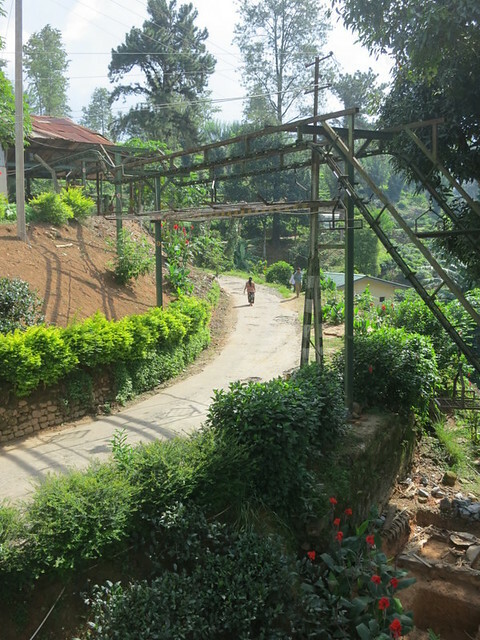 You may think you have seen enough tea plantations in the Cameron Highlands, but it wouldn’t be right to miss out on the stellar cups of Sri Lanka tea available at the rather lovely factories outside Kandy. For a nominal fee (if any), staff will take you around the factory and explain the process before leaving you to luxuriate in the wood-panelled tea rooms, where the beverages and the stunning views are free. 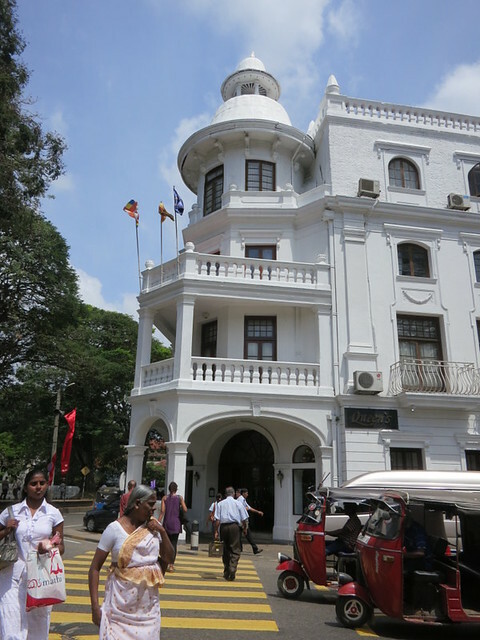 For a little taste of colonial Kandy, enter the Queen’s Hotel – right on the lake in the centre of town – and step back in time to the 1860s when this first opened as a boarding house. 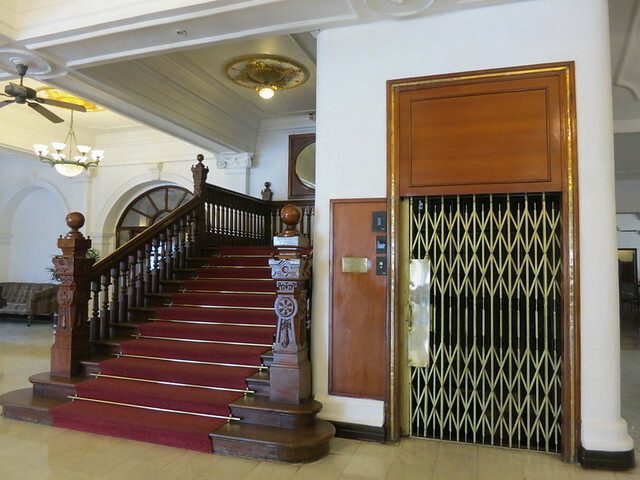 Wooden panelling, grand staircases, and clattering old elevators hark of a bygone era, while the bar area doubles as a mini museum where old menus and cutlery are on display to allow you to marvel at the opulence of your tourist predecessors. The large, white-coloured building that houses the market in Kandy may look a little tired from the outside, but the interior is alive and kicking. The multi-level yet spacious and open market houses all manner of buy-ables, from buffalo leather purses and belts to tea, bags and postcards to jewellery. The spice stalls are colourful and entrancing, with all manner of spices you may never even have heard of and the sellers always have time to chat – they will usually offer you a cup of tea too! 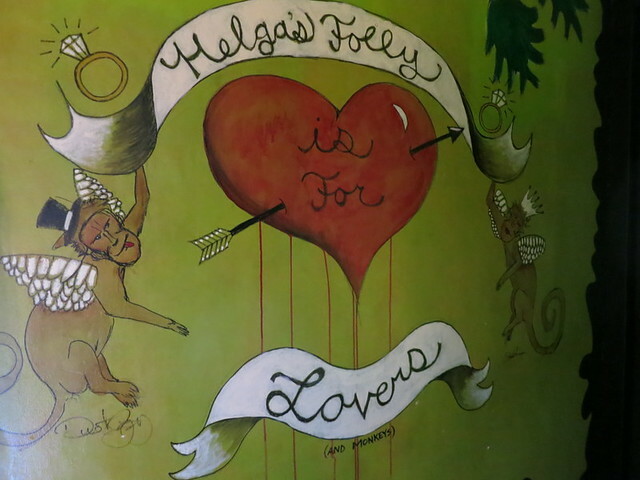 Madame Helga still runs the curious hilltop house that her Mother first opened to the public back in the 1930s, and this hotel is a guesthouse like no other. 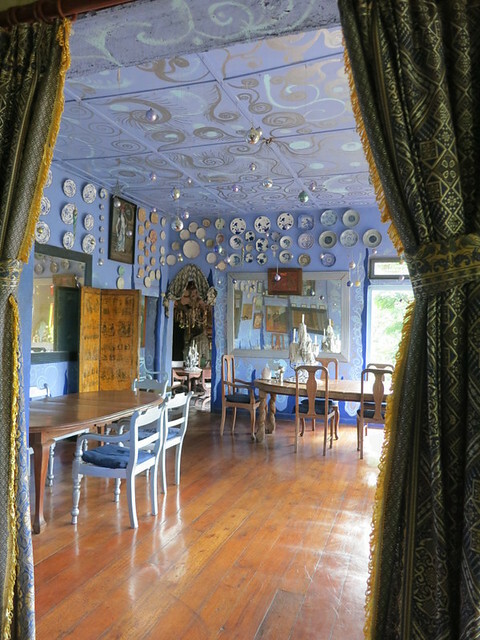 Opulent yet gothic and garish, the place is a maze of rooms painted in lurid, vibrant, swirling patterns of animals and trees, flowers, and strangely leering people, while the furniture varies from grand armchairs to ancient gramophones. Immense candles drip with wax while black and white photographs cover the walls in history. If you can’t afford the US$200 per night rates to stay over, spend US$3 to take a tour or have a meal in the restaurant. 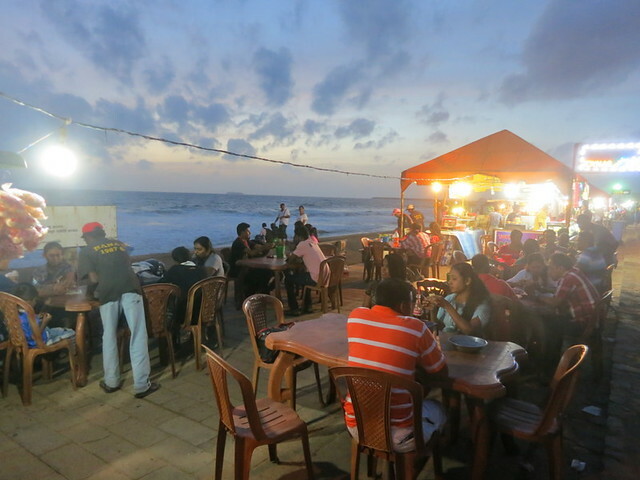 As the sun begins to set in the busy capital, the open promenade along Galle Face comes to life with families and friends flying kites, dancing on the beach in the whipping wind, or gathering around the many food stalls to enjoy “short eats” of fried seafood cakes and hot paratha. This large, open green space divides the grand buildings from the sea, and is a wonderful area to spend the evening, rubbing shoulders with the local people, enjoying tasty street snacks and getting some super sunset snaps. 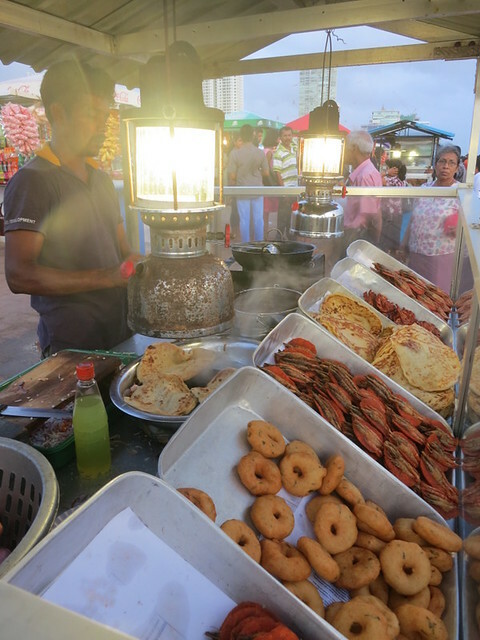 Sarah is a British writer and editor, currently living in KL, with a nose for travel and a stomach that needs attention; you can check out her food blog on You Had Your Lunch? 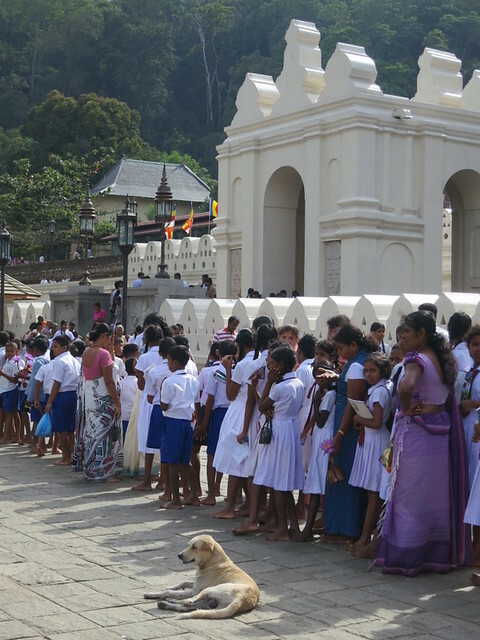 All the photos you see in this post are credited to Sarah, form her recent trip to Sri Lanka. Lovely! 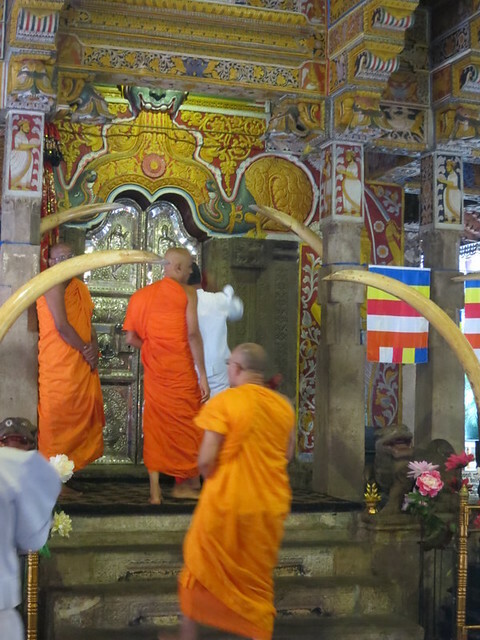 I’ve been to Sri Lanka and wrote a 10 things to do about the place too but mine was more centered in Colombo. 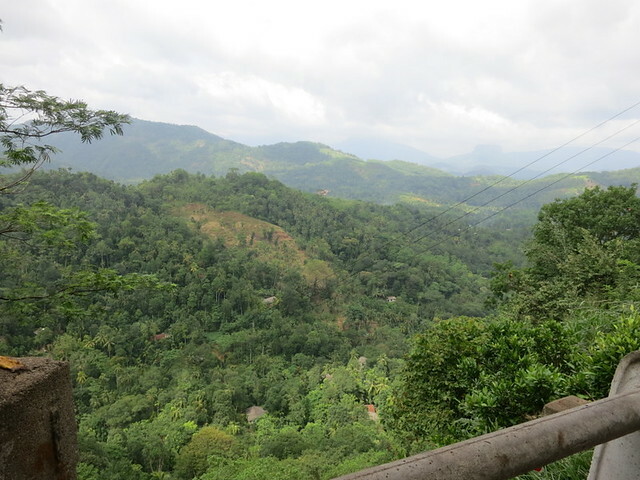 I’ve been back to Kandy and I must agree, that’s a lot more fun than Colombo (didn’t get to spend much time outside town the first time I went). Have yet to visit. It’s on my list though! Sri Lanka is a country I know very little about but it’s on my ‘visit soon’ list. I’m hoping to get there within the next 6 months. Looks like a great place. I agree.. definitely on our bucket list too! I love this list!!! I will consult this when I go 🙂 That photo of the sunset on the rooftop at Galle Face Promenade is absolutely gorgeous. Thanks for the ideas!!! I know! I can just picture catching some shots of it myself.. so jealous. Need to visit soon!